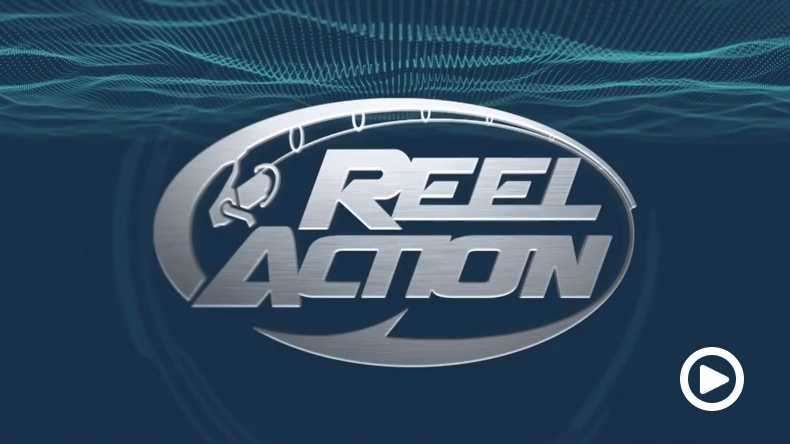 Reel Action is a fishing show which focuses on the fish, techniques and the right tools for the job. And we’re back in 2018 for Season 6. 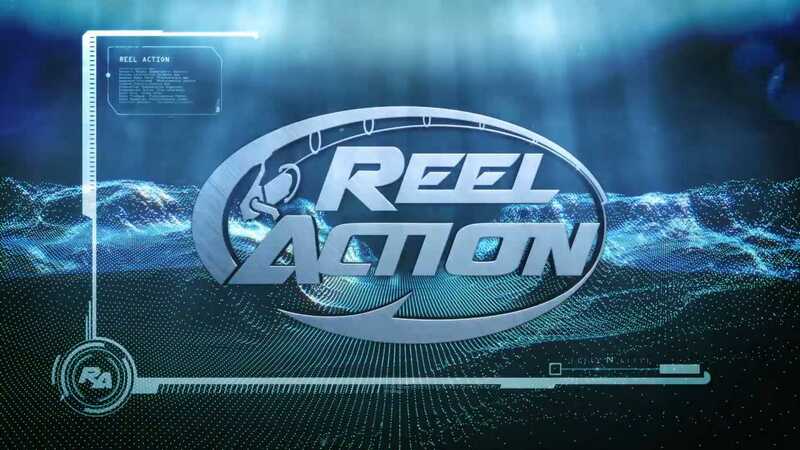 On Reel Action, we target the types of fish the average bloke, his family and mates are looking to catch. And it’s set in great locations, mostly accessible to the average angler. Reel Action is that weekend trip out with your mates looking for some local fishing action. Come and catch some great fish, here on Reel Action. We always have a great response to our Cracking Catch competition, which we run through our Facebook page. Weekly winners scored themselves an incredible prize pack from Abu Garcia and Valvoline, worth over $600. The competition has now closed for 2018, but keep track of the Reel Action crew over on our Facebook page. © 2019 Complete Boating Solutions.